up my sleeve worthy of passing on. Q: Cutting your hair makes it stronger / grows faster ? 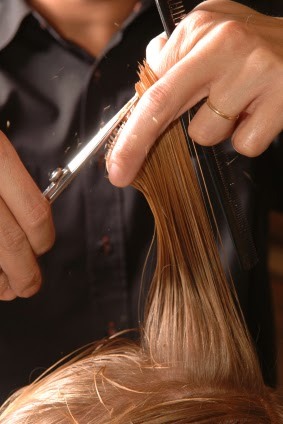 A: Neither is true, although hair should be regularly trimmed to prevent damaged dry ends. Q: Split ends can be repaired ? A: No they can’t, the only real cure is to cut them off! 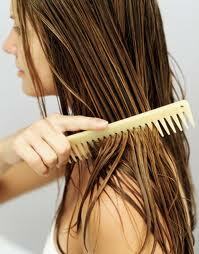 So-called split end repair products will temporarily glue them together, but only until your next shampoo. Q: Hair gets used to the same shampoo ? A: The fact is it doesn’t. Clean hair shows oil and dirt faster than hair that is already oily. Daily shampooing does not stimulate the oil glands, therefore cleansing your oily skin does not make it oilier. Stay tuned for more hair myths and tips!